Opal-ORTHO's thin-client architecture requires only an Internet connection and browser to turn any standard PC into a diagnostic workstation. The results are significant cost savings over proprietary PACS hardware and the flexibility to work anywhere. 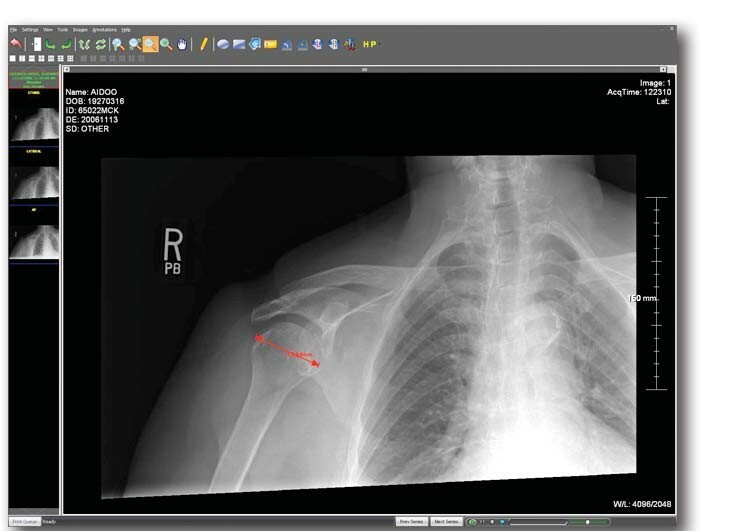 Opal-ORTHO supports a full range of modalities and seamlessly integrates with other software systems through DICOM, HL7 and Microsoft.NET architecture. 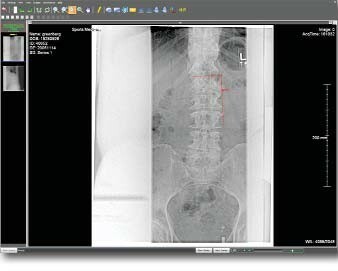 Viztek's innovative pre-operative planning module enables selection and storage of key patient images from multiple exams into a single surgical planning patient file. Templating and other relevant surgical information also can be merged into this customizable file. 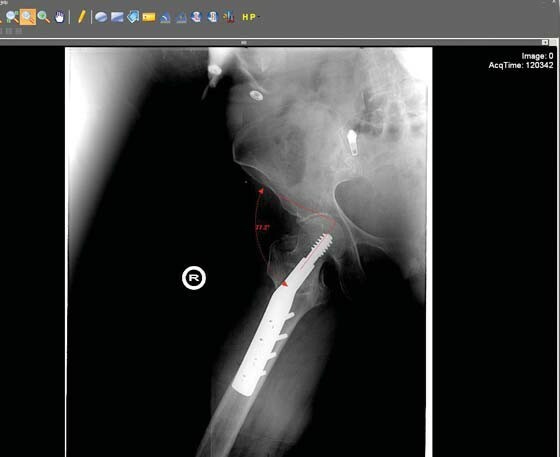 Opal-ORTHO offers digital surgical templates for fracture treatment, joint replacement and deformity correction procedures. 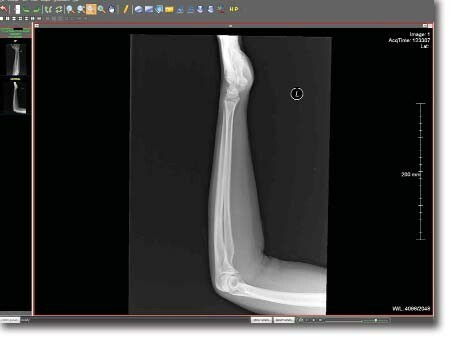 Manipulate synthetic and prosthetic system templates and digital orthopedic images to develop precise surgical plans in advance of procedures. Streamline your time in the operating room. Complete template sets for major manufacturers are included. Opal-ORTHO provides a full range of precise measuring tools and related features. 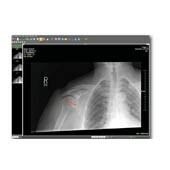 These include distance, angle and Cobb angle measurements as well as spine labeling. Our sophisticated image viewer also provides a comprehensive selection of standard tools, such as window/level, zoom and magnify. Web Server capability enables you to access images from anywhere in the world. and more! Contact us today to find out more!